The building was designed by the architect Lidval at the beginning of the 20th century along with the rest of the Nobel town: a manor, factory buildings, buildings where social services were rendered to workers. 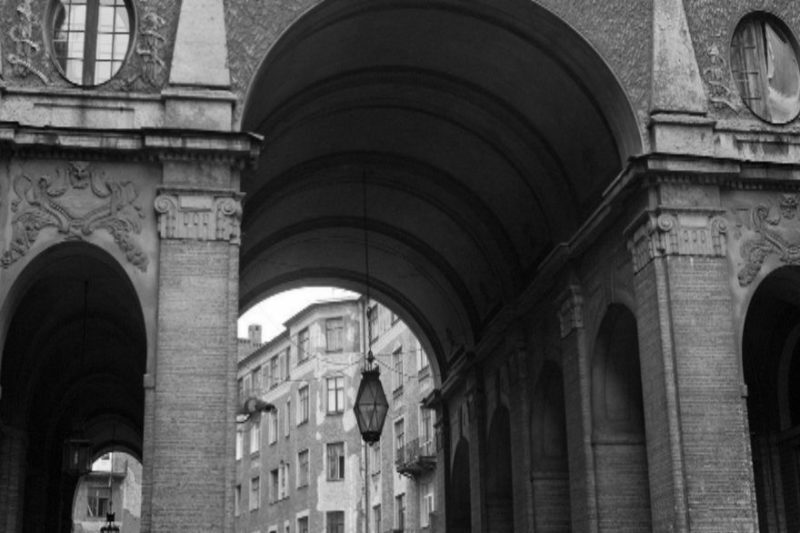 The arch of the Nobel house is one of the most beautiful elements of the building. The house was built for Major General Peter Tolstoy in 1910-1912. The arches, invented by Lidval, became the hallmark of the house. They are depicted on postcards, they can be seen in the cinema. 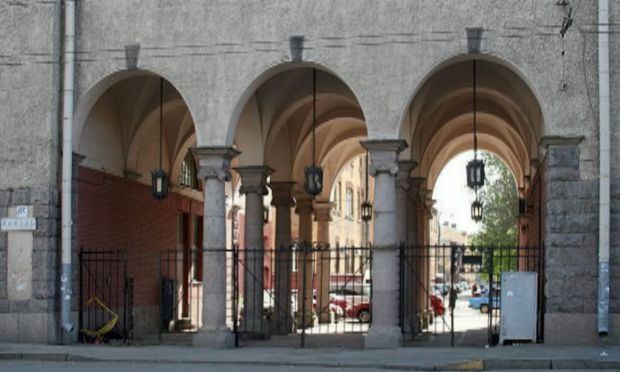 High, with semi-columns on the sides, decorated with lanterns and round windows, the arches create an atmosphere of the XIX century. 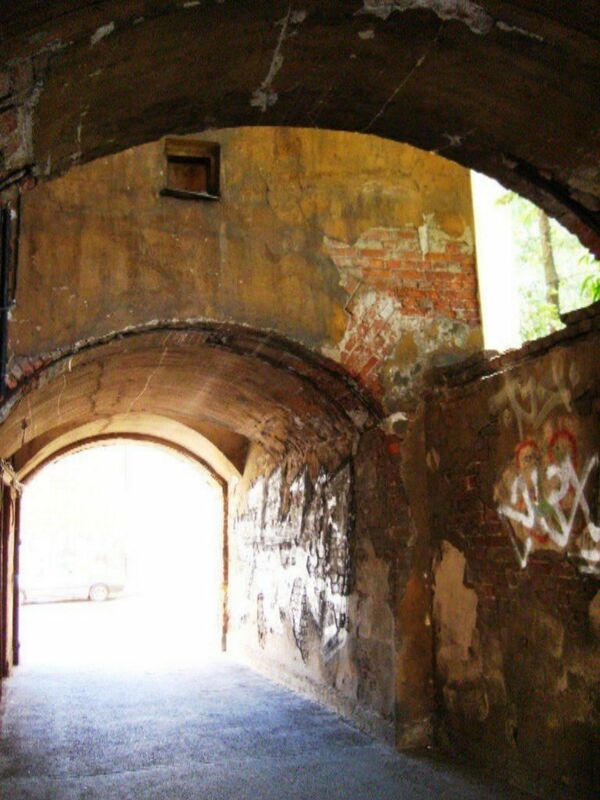 The courtyards of the house form the whole city, and the road that passes through the three arches bears the unofficial name "Architect Lidvall Street". Arch of New Holland is the hallmark of the island. 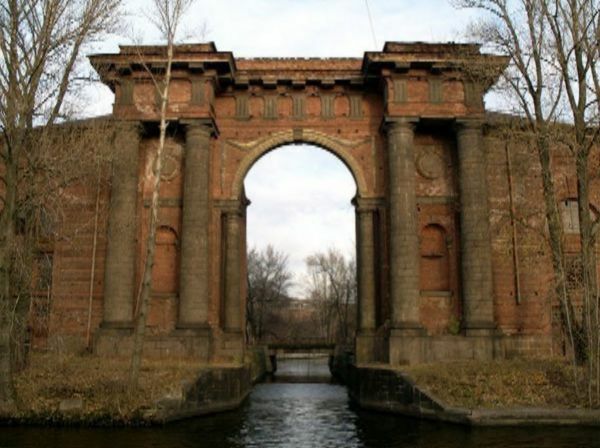 A rare combination of red brick and granite for St. Petersburg was decided to use the architect Jean-Baptiste Wallen-Delamot, who was entrusted in 1779-1787 to rebuild New Holland. The building was built by the architect Trusov in 1877. It was originally intended for the urban poor. Somewhere in the middle of the passage, a huge three-story opening opens suddenly onto which the windows face. It is believed that standing in front of the opening of the light you need to make a wish. 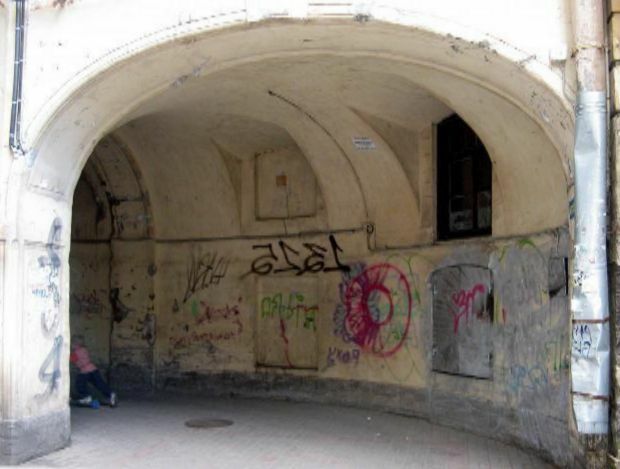 There are Izognutye arches on ulitsa Lomonosova and Kamennoostrovsky Prospekt. The arches resemble a maze.